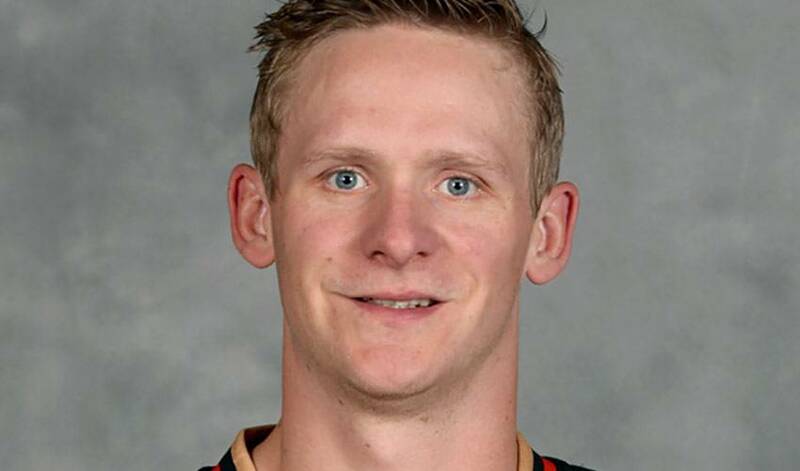 For several years now, Corey Perry has played a significant role in leading the Ducks to their position as one of the perennial top teams in the NHL. His willingness to play in the dirty areas of the rink, combined with his natural offensive flair and hard-nosed approach make him the quintessential modern-day NHL forward. His chemistry with teammate Ryan Getzlaf makes up one of the most skilled and feared combinations in the league today, and is the Ducks’ go-to duo when the team is in need of a spark. With the playoffs now in full-swing, Perry is once again showing that his fire burns hottest when the stakes are high. With three goals already in just three First Round games against Winnipeg, his offensive dominance is coming to the forefront. He is currently tied for the NHL playoff lead in goals and points (3 goals, 2 assists – 5 points). Corey Perry’s hot start to the 2015 NHL playoffs, as well as his overall role with the Ducks and top-end skill level make him the NHLPA.com Player of the Week!